Description: Civil War-era tax list which includes slaves by name, age, dollar value, and owner's name. Real estate, cash, and poll tax listings are also included for free persons. Some districts are missing, and some do not list slaves by name. 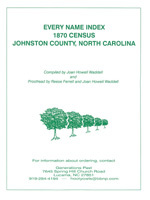 Description: A genealogical study of descendants of John and Winny Clifton of Sussex County, Virginia, and Wake County, North Carolina, the bulk being information and photographs related to their sons Azel and Joel Clifton and descendants in Johnston County, NC. 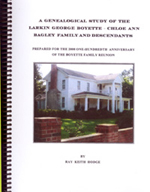 Description: Genealogical study of the Willie Edgar and James Emily Austin Barbour family and their ancestors, including the following surnames: Barber, Barbour, Austin, Wallace, Price, Byrd, Jones, Massengill, Barnes, Tomlinson, McCoy/McCay, Hinnant, Newsome. 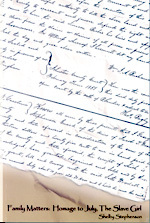 Description: Abstracts of early deed records, 1759-1825. Description: Abstracts of early deed records, 1826-1865. 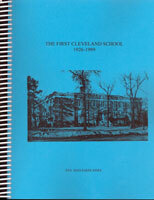 Description: Reference booklet compiled by the Heritage Center staff. 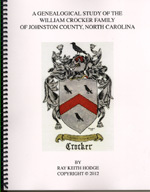 Description: A genealogical study of the Crocker families of Johnston County. 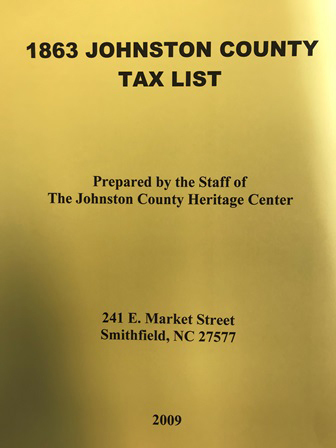 Description: A publication of Keep Johnston County Beautiful, Inc., showcasing representative examples of pre-1950s architectural styles and building types throughout Johnston County. Photographs and maps included. 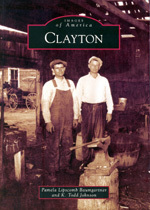 Description: Narrative history of Johnston County by two former newspaper editors, updated 2004. Description: Written in 1709, this is the earliest published account of the Carolina frontier, including territory that became Johnston County. This is the Lefler edition of 1967. 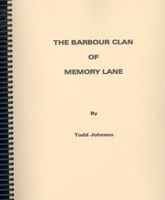 Description: Memoirs of a Johnston County farm family in the 1930s and 1940s - written in poetic prose. Description: Narrative history with photos, plus a listing of all the graduates. Description: A history of one of Johnston County's best-known rural schools - compiled by one of its distinguished graduates. 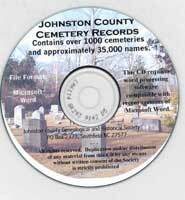 Description: History & genealogy of Johnston County's westernmost township - compiled by a long-time resident. Description: Narrative history including large appendix with many names - compiled by one of the local party's first female leaders. 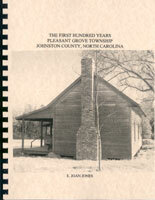 Description: A comprehensive look at Johnston County by two UNC students in 1922. 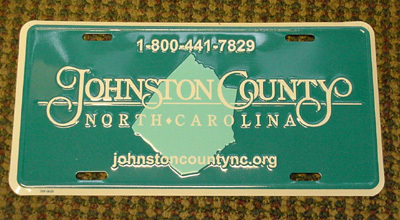 Description: Over 200 photographs from rural and small-town Johnston County of yesteryear. 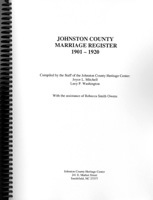 Description: Biography of Joseph Braxton Coates, whose parents were managers of the Johnston County Home (aka Poorhouse) during the depression years. Description: A farm boy's odyssey through North Carolina's "Tobacco Way of Life"
Description: Biographies of Frances Secor Mitchener Hastings Gardner (1839-1930) and her daughter Mary Hastings Blandy Lawrence (1870-1946). Description: Book based on interviews with Gardner, her sister Beatrice Cole, and her former maid and personal assistant Mearene Jordan, in which Gardner's life as a Hollywood actress and her family history are discussed. 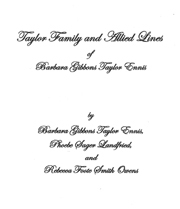 Description: Biography of local schoolteacher Cynthia DeFord Adams. 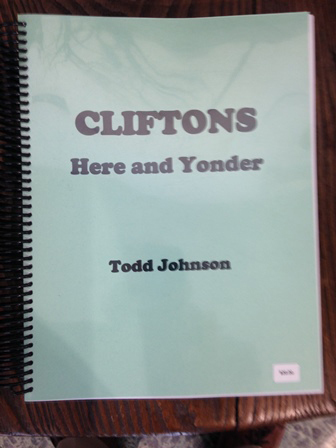 Includes selections of her poetry and memories of Johnston County. Description: Personal essays on Eastern North Carolina life by a Smithfield newspaper columnist. 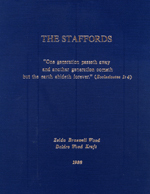 Description: Collection of a grandmother's poetry. Title: Smithfield Football: State Champs! Description: A limited-edition, watercolor print of an historic church. The print measures 26 inches by 16 inches. 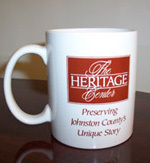 Thank you for your interest in Johnston County's Heritage.